Kristine is a long time student of the Institute, an excellent practitioner and regularly assists in teaching classes at Hillcrest Academy. Kristine is retired from scientific research in cell biology. She has become interested in martial arts in the late 80s, when she joined Tea Kwon Do classes along with her daughter. She took part in Tea Kwon Do competitions and much to her surprise found out the power of her fist in couple of those. She believes that martial arts are extremely valuable for overall development of young people in preparation for complex life challenges. 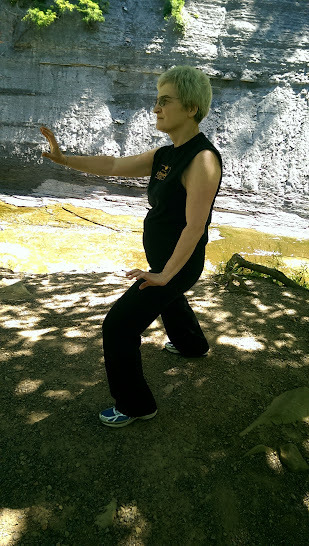 In September 2010 Kristine started Tai Chi with Sifu Edward Niam along with her husband looking for exercise promoting physical health and became hooked right away. She found Tai Chi quite different from Tea Kwon Do and needed a few adjustments to slow down the punches. Tai Chi exercises are quite challenging physically and mentally, because they are different from everyday moves and come in a sequence that needs to be remembered. Seemingly easy slow motion movements in Tai Chi build muscles, balance and endurance. Ed makes it all interesting by introducing Kung Fu and other martial arts exercises. They are beneficial to people of all ages and all physical abilities. Dr. McVean is responsible for bringing Tai Chi to the Elderlife at Federated Church in Chagrin Falls, OH. 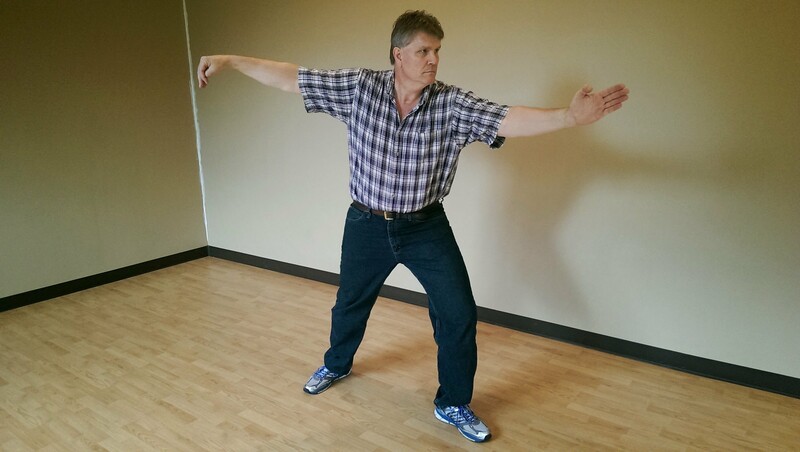 Duncan is a tireless promoter of Tai Chi and other activities that benefit the health and wellness of everyone. Dr. Duncan E. McVean is a retired pharmaceutical company executive and a pharmacist. He has been a practitioner of Yang-style Tai Chi for three years. In the Air Force, he played Judo. Also, he has been trained in the use of the fan as well as in the use of the stave. Dr. McVean is the author of the Health and Wellness Initiative column of the Federated Church Elderlife newsletter. He has always been interested in promoting healthy living. Through his initiative, the Elderlife Program at Federated Church added training in Tai Chi under Sifu Edward Niam. Tai Chi is an excellent exercise program for elders, because it provides low-impact exercise of the muscles and joints, promotes mental acuity, and helps elders to be less susceptible to falls since their sense of balance has been honed. Yang Long Style Tai Chi is truly “meditation in motion”.